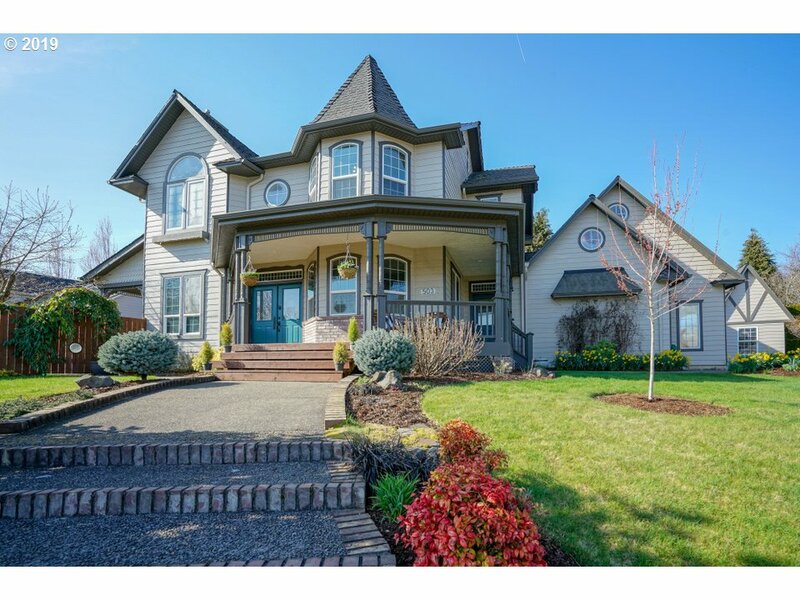 All Sublimity homes currently listed for sale in Sublimity as of 04/21/2019 are shown below. You can change the search criteria at any time by pressing the 'Change Search' button below. "Open Sunday, 3/31, 11-1pm. One of a kind property investment opportunity with awesome Territorial Views. One level 5 bedroom 3 bath home plus detached guest home on 4.11 acres. 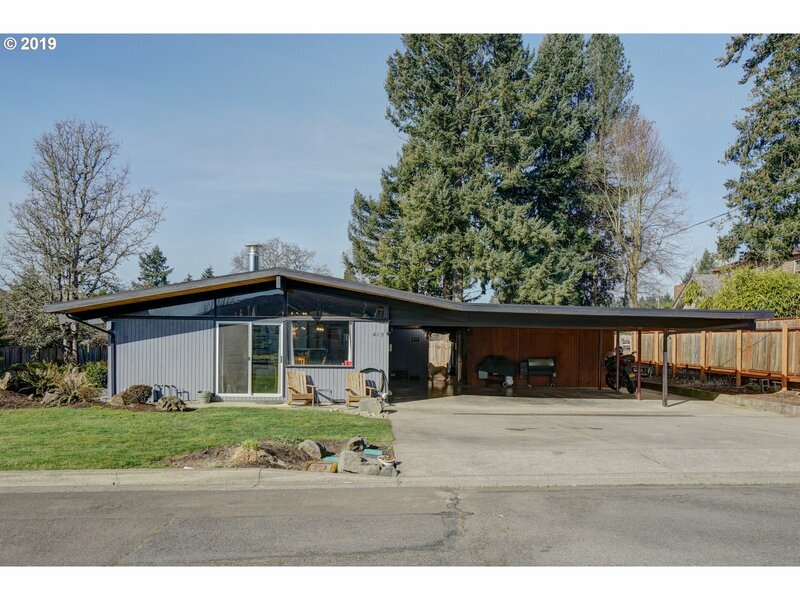 Property consists of 3 tax lots,dividable & buildable, within City of Sublimity Growth Boundary. Covered Dog Run, Chicken Coup, & Detached Shop/Garage.Permitted addition of two bedrooms and bath with Marion CO.Please do not walk property without Appt!!" "Quiet, small town living in a brand new home by MC Northwest, Inc. You pick the plan & finishes for lot 32 in Cascade Crest. Gold Package: Granite/quartz counters in kitchen, custom cabinets & SS appliances. Covered patio. Front yard landscaping w/sprinklers. Fully fenced yard with gate. A/C included. This PREMIUM lot is .24 acres and backs up to UGB!! This advertised plan has 3 bedrooms, bonus room and office. Photos are examples only." "Quiet, small town living in a brand new home by MC Northwest, Inc. You pick the plan & finishes for lot 34 in Cascade Crest. Gold Package: Granite/quartz counters in kitchen, custom cabinets & SS appliances. Covered patio. Front yard landscaping w/sprinklers. Fully fenced yard with gate. A/C included. This PREMIUM lot is .24 acres and backs up to UGB!! 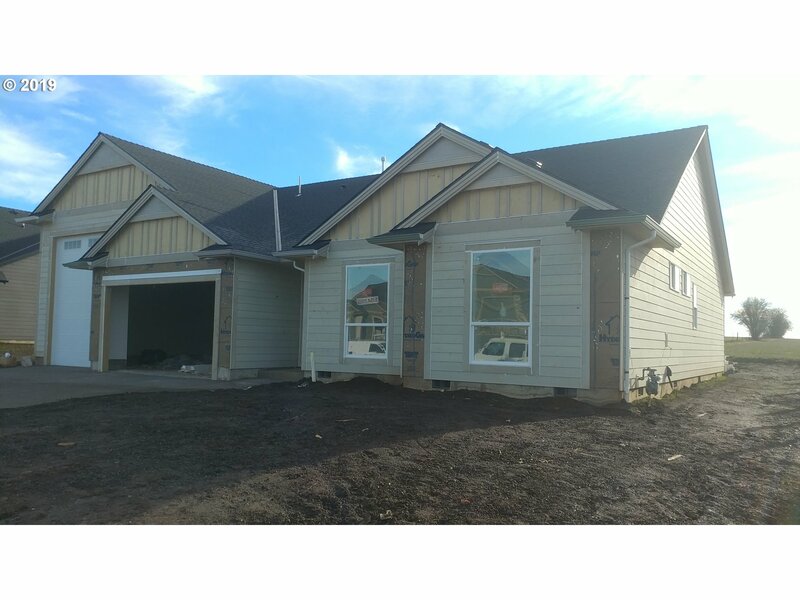 This advertised plan has 4 bedrooms, bonus room and office. Photos are examples only." 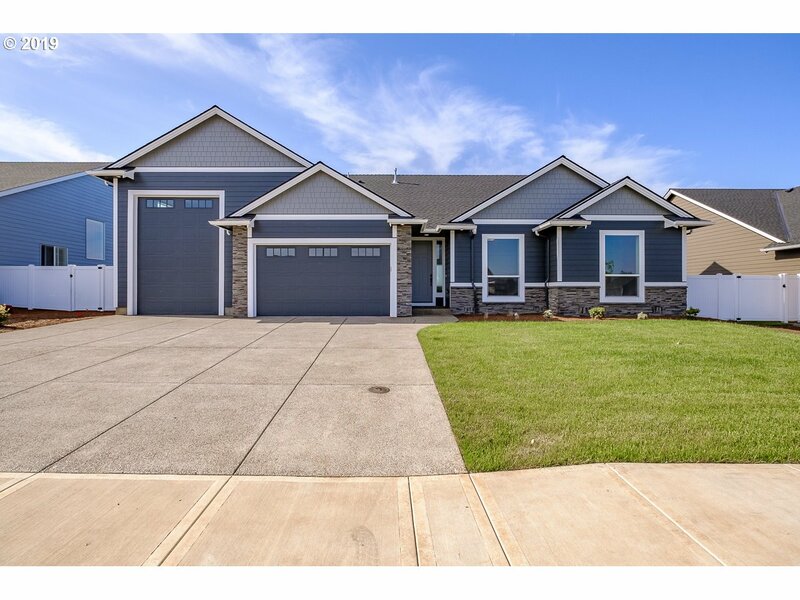 "Quiet, small town living in a brand new home by MC Northwest, Inc. You pick the plan & finishes for lot 35 in Cascade Crest. Gold Package: Granite/quartz counters in kitchen, custom cabinets & SS appliances. Covered patio. Front yard landscaping w/sprinklers. Fully fenced yard with gate. A/C included. This PREMIUM lot is .24 acres and backs up to UGB!! This advertised plan has 4 bedrooms upstairs and office on main. Photos are examples." 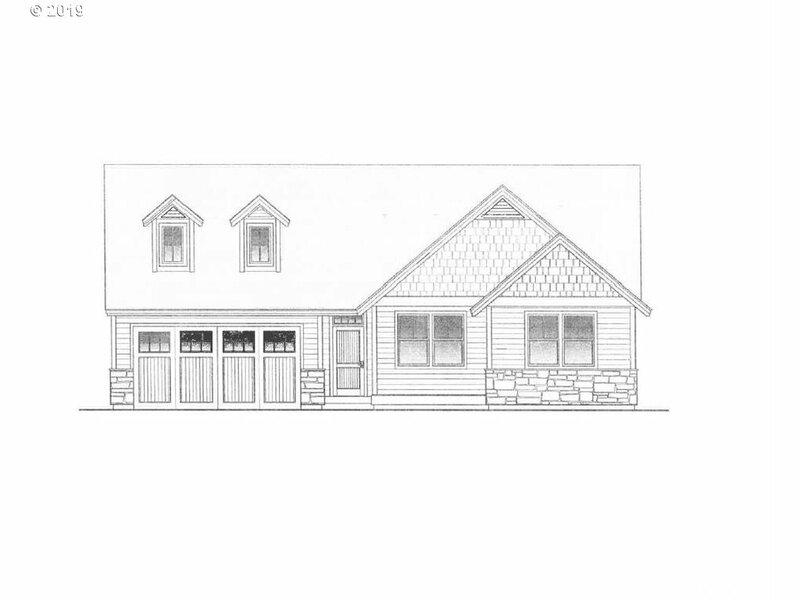 "Quiet, small town living in a brand new home by MC Northwest, Inc. You pick the plan & finishes for lot 33 in Cascade Crest. Gold Package: Granite/quartz counters in kitchen, custom cabinets & SS appliances. Covered patio. Front yard landscaping w/sprinklers. Fully fenced yard with gate. A/C included. This PREMIUM lot is .24 acres and backs up to UGB!! This advertised plan has 3 bedrooms, bonus room and office. Photos are examples only"
"Quiet, small town living in a brand new home by MC Northwest, Inc. You pick the plan and finishes for lot 62. 10,000 sf minimum lot size. Room for RV Pad! Granite/quartz counters in kitchen, custom cabinets and stainless steel appliances. Covered patio. Front yard landscaping and sprinklers. Fully fenced yard with gate. A/C included in price. Upgrades available. Matt Holstege is an officer of MC Northwest, Inc. You can also purchase jus"